How has the use of right management evolved in U.S. federal agencies? What is Enterprise Risk Management? What are some of the key risks facing government today? 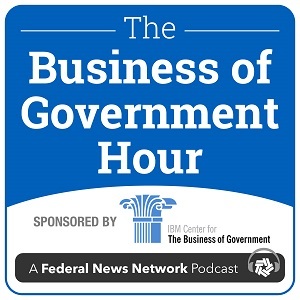 Join host Michael Keegan as he explores these questions and more on a Special Edition of The Business of Government Hour - Leaders Speak on Managing Risk in Government.